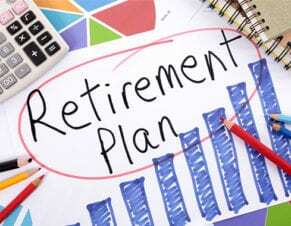 So, you are getting to that age where you start to dream about retirement almost daily. You’ve worked long and hard for this day and you deserve to truly enjoy your golden years. However, if you start adding up your piggy bank and savings accounts, you might find that you are running a bit short on the suggested $1 million in retirement funds set aside. Living in the U.S. is expensive! Many investment firms say that the average person will need at least $260K just for their medical expenses! If you read those numbers and felt horrifically depressed, don’t be! 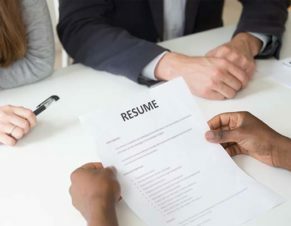 You can still retire in style if you are willing to become an expat! 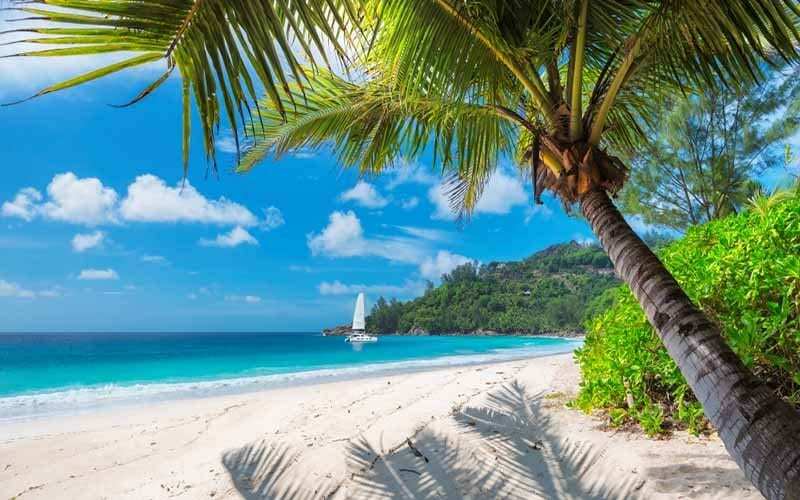 There are a great many countries where $150K in retirement money, combined with the average Social Security income of $1,360, will have you living the good life for 30 years or more. Don’t believe it? Keep reading and discover 11 of the most retirement friendly countries that will make your $150K last for decades! 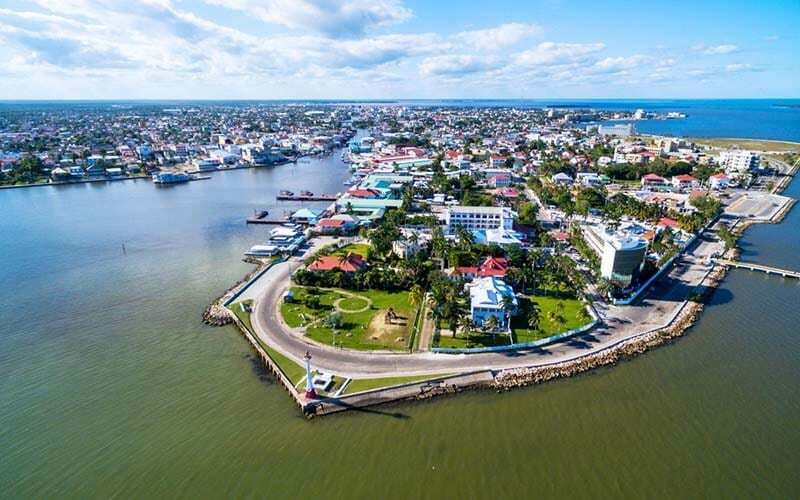 One of the most beautiful Central American countries, Belize offers a laid-back way of life that entices many expats. English is the official language of the country as well, so getting around and adapting is super easy. The weather makes this country a great place to get out and about. 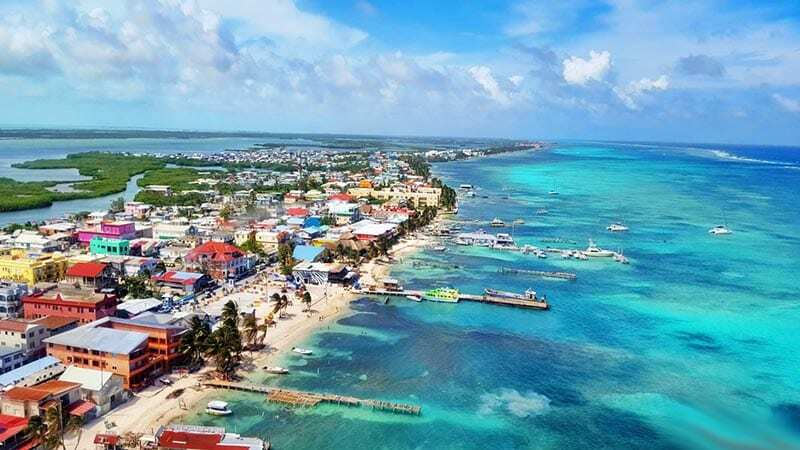 You can go see the ancient temple ruins at Xunantunich, see the Great Blue Hole (a storied sinkhole in the ocean floor), dive to see the Belize Barrier and check out Ambergris Caye. Belize has some of the best and least crowded Mayan ruins you will ever visit in your life. The cost of living here is as easy as the lifestyle, with a typical 900 square foot apartment going for about $460 and internet for $40. 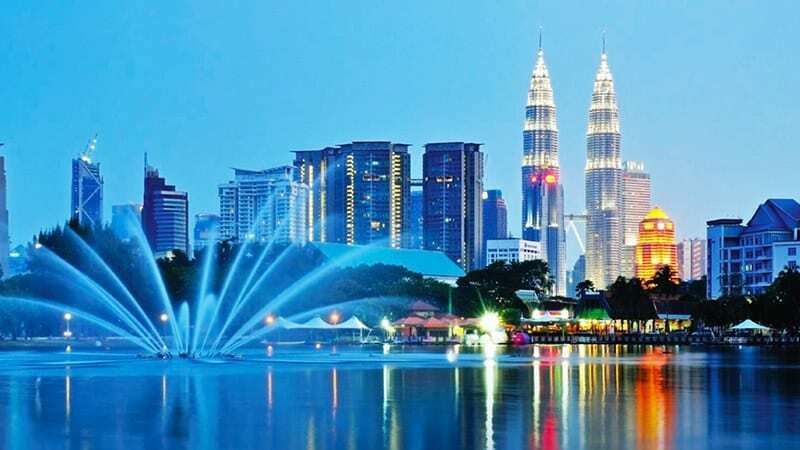 Many expats say that they live quite well on only $1200 a month. While some imported food items can be expensive, many simply cross the border into Mexico for items they simply can’t live without. Seafood and locally grown food are very inexpensive. The climate is very mild, with the need for air condition or heating is a rare occurrence. Gasoline is expensive at $6 a gallon but most people opt for a monthly public transportation pass for $35. Health care is affordable for the most part, but it can be difficult to find doctors if you choose to live in a rural area. The average doctor’s visit is $7, and hospitals cost about $15 a day. 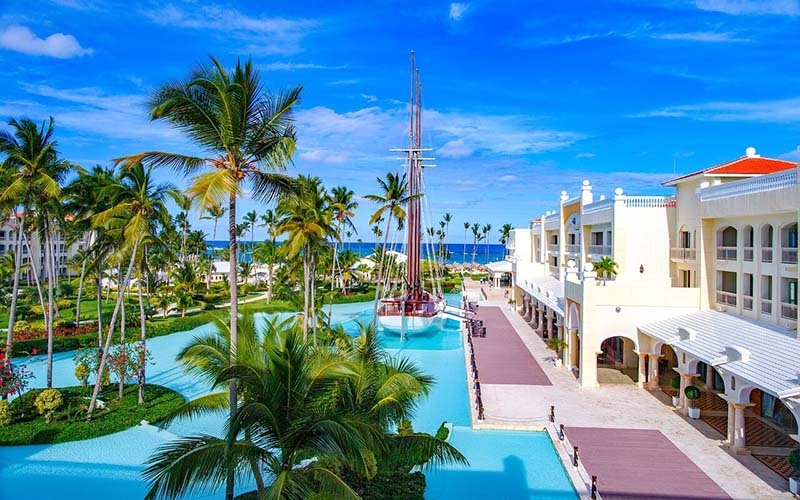 The second largest Caribbean island is made of up two parts, Hispaniola, and the Dominican Republic. While some expats prefer to live there only during the winter months, many call it home all year round. With 6 international airports, it’s easy to get in and out. The country is very diverse, with more than 1,000 miles of coastline, but it also has mountains, deserts, even a rainforest. You are sure to find a climate that suits you somewhere on this island. While many people say it is possible to live in the DR on $1,000 a month, the government says you need $1500 to qualify for a long-term visa. Rents tend to be more expensive in tourist or expat areas so if you want to save $, stay away from these areas. You can rent a typical one-bedroom apartment in Santo Domingo for $415 but only $250 outside the city. Utilities for two people will set you back about $65 and internet is more expensive here than other places at about $50. Healthcare is top notch and easily accessible. Most expats choose to use private doctors and hospitals with insurance rather than deal with the long lines at public health care facilities. The country has no shortage of things to do and see, including resorts, golf clubs, whale watching, and mangrove forests filled with petroglyph caves. 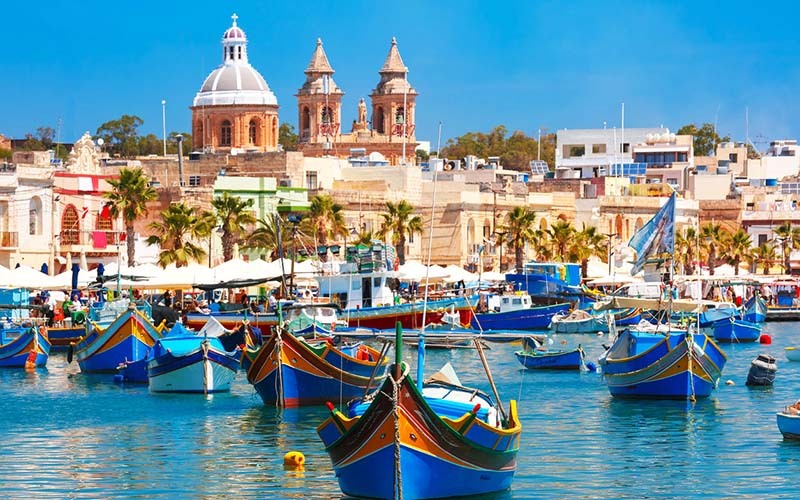 If the thought of learning a new language is putting you off, then Malta is the place for you. English is this island’s second language and that makes living here much easier! 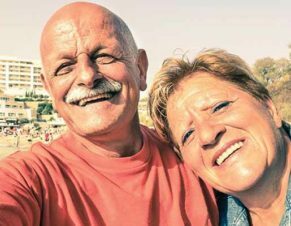 While Malta isn’t a common retirement destination, this is only because most people haven’t heard of it yet. This small set of islands off the Africa and Sicily coasts has a nearly perfect climate with sunshine all year round. It has beautiful surroundings and architecture that rivals Rome! You will also find that living here is very affordable, especially when compared to other Mediterranean countries. A typical one-bedroom apartment is only $750-$800 a month and utilities average only $120 a month. You can eat in small, local restaurants for $15 a person and a seaside three-course meal is a reasonable $23 a person. Most people don’t even need a car since the islands have such a great public transportation system. 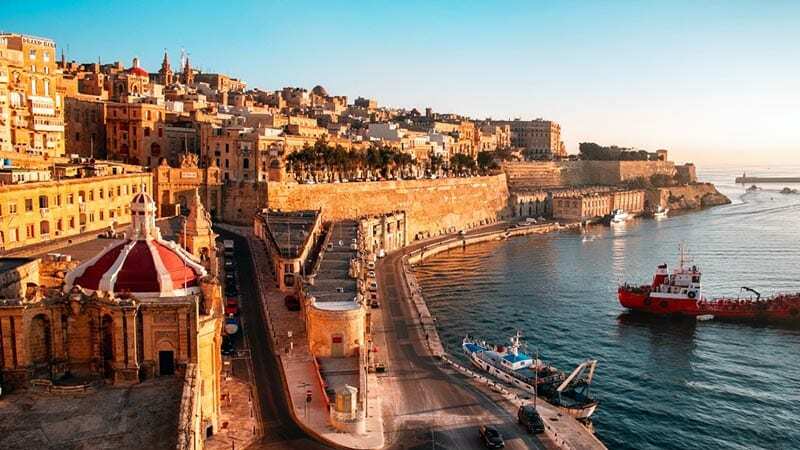 Malta’s health care system is one of the best in the world, with the WHO ranking it above the US and the UK. You can choose between public or private healthcare systems. The public system is funded through taxation and you pay into it even if you want private health care. The best thing about Thailand is that you can pitch almost your entire wardrobe and pack nothing but shorts, t-shirts, tank tops, bathing suits, and sandals. English is very common unless you go to smaller towns where you might want to pick up a few key phrases. If you like hot, sunny beaches, this is for you! Temps can reach 105 degrees between March and May and even in “winter” months, between November and March, temps are still in the upper 80’s. Prices vary here depending on the area, but, you can live here comfortably for about $1,500 to $2,000 a month in the big city of Phuket. A typical Thai dinner, including beer, costs less than $10 and a Western dinner for two runs about $15. There are great things to do and see in this breathtaking country. 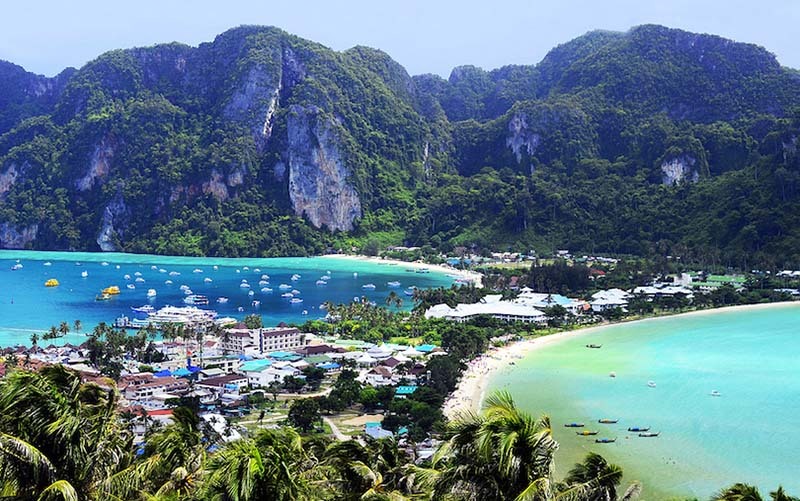 In addition to the best beaches in the world, you can visit the Grand Palace, see a floating marketplace, visit the Khao Yai national park, attend a full moon party, go diving, ride the Thai-Burma railway, and don’t forget Erawan Falls! 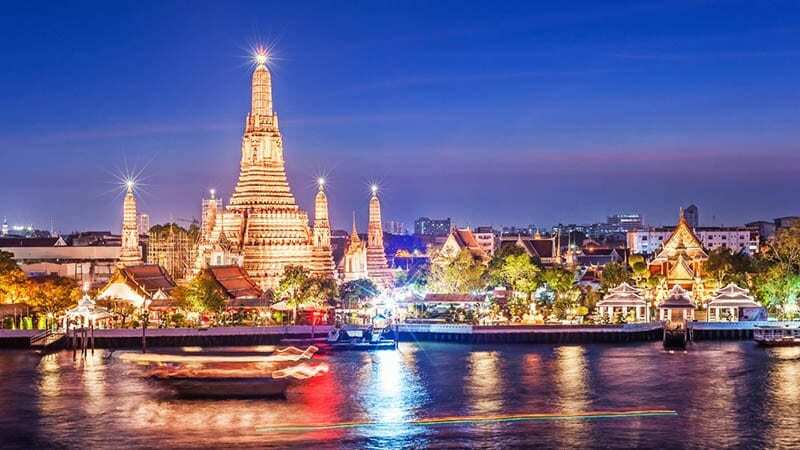 Thailand boasts some of the most advanced healthcare in the world and the best private hospitals in Bangkok will cost you only a fraction of what you would pay in the US. 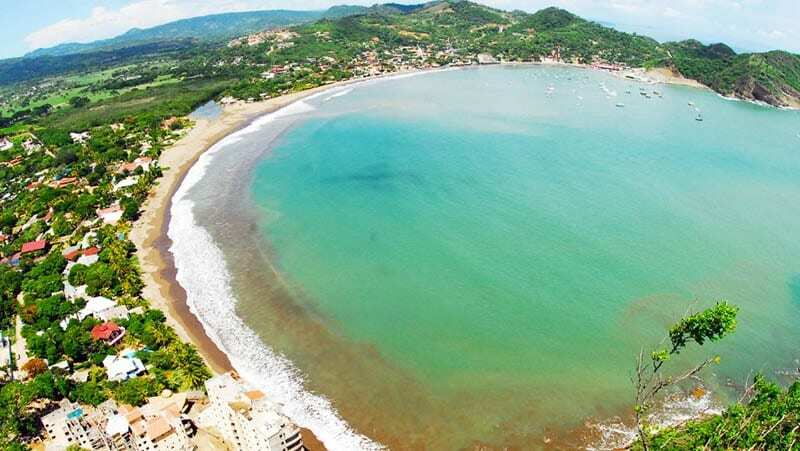 More and more Americans are flocking to Costa Rica to retire every year and for good reason. Costa Rica offers a more laid back, easy going lifestyle where environmentalism is a way of life and people appreciate mother nature. Both English and Spanish are spoken almost everywhere, and this warm climate means never having to buy another sweatshirt ever again. While the country has small microclimates, it’s basically a tropical paradise with temps staying in the 81/63-degree range year-round. While the influx of expats has increased prices a bit, you can still live comfortably on $1,400 to $1,700 a month. A pound of red snapper is a tiny $4 and lettuce only 50 cents. Rent in an average 900 square foot apartment is about $650 and internet service $38. Healthcare is very affordable and under the national public health insurance system, you can pay between $75 and $150 a month for full coverage. A typical doctor’s visit is a mere $20. Perhaps one of the best things about Costa Rica is the abundance of things to do. 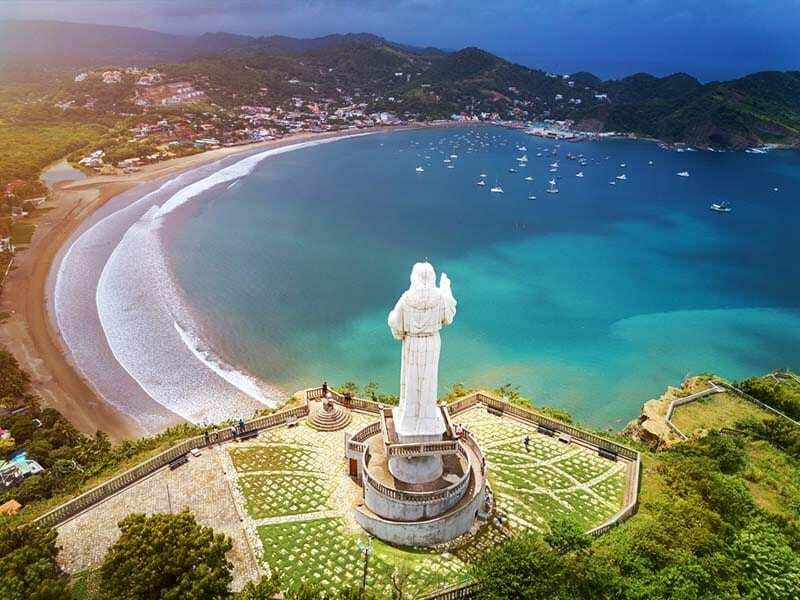 No matter where you are, you can visit a cloud forest, Manuel Antonio national park, the famous Arenal Volcano and the surrounding hot springs in Tabacon, the Poas Volcano, and watch sea turtles hatching on the Caribbean side of the island. This country is one of South Asia’s most popular places for retirees. English is spoken almost everywhere, and temps are darn near perfect at 77 and 95 for most of the year. Humidity is worth mentioning, as well as the monsoon season, which runs from October through March. 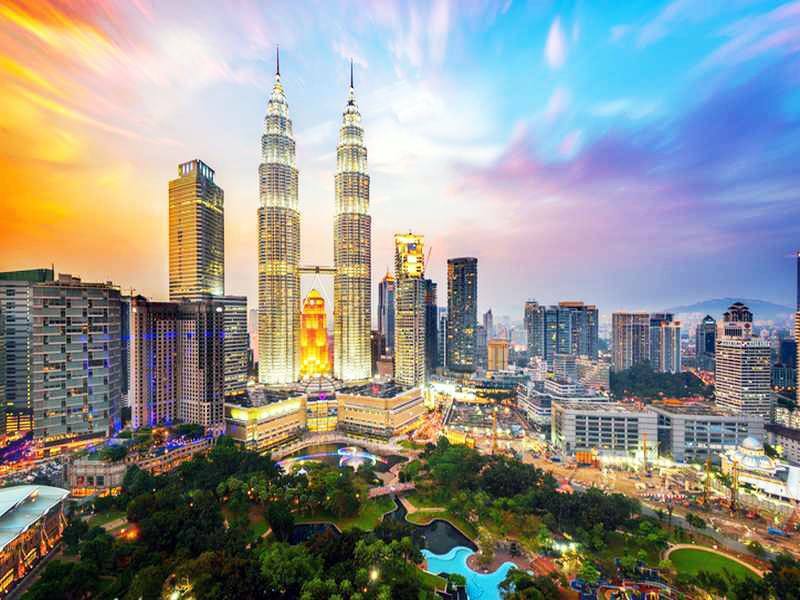 The monsoon season notwithstanding, there are tons of things for expats to occupy themselves with, including visiting the Tunku Abdul Rahman national park (which is a collection of 5 virtually untouched islands), hiking, swimming, the Malacca Strait, hike the suspension bridges in Taman Negara national park, and ride the cable cars over the mountains in Genting Highlands. However, the cost of living here is unbelievably low. A typical meal on the street is $3 and a three-course restaurant dinner for two is $15. You can rent a nice one-bedroom condo in the center of the city for only $550 and if you want to live in the melting pot known as Penang, you can get that same apartment for $265! Healthcare is very inexpensive. So much so that most Americans go to private clinics and hospitals for the best service and still pay far less than they would in the US. Ecuador is considered to be one of the jewels of South America. It boasts stunning beaches, modern cities, and, of course, the infamous Galapagos Islands. 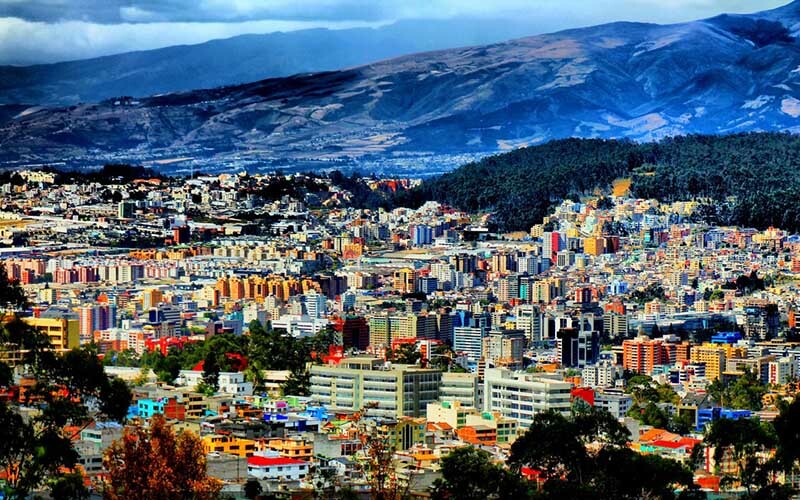 Popular cities for expats are the capital city of Quito and the smaller town of Cuenca. The cost of living here is one reason why people choose to retire here. 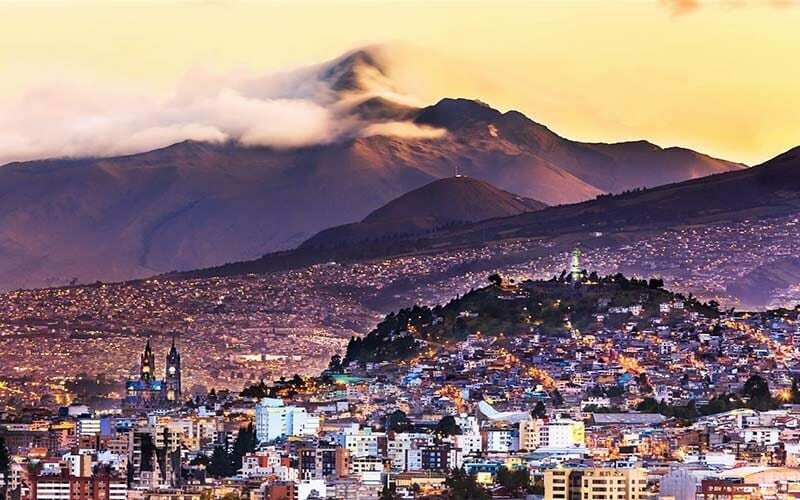 A one-bedroom apartment runs about $430 in Quito and only $340 in Cuenca. You can find a nice restaurant and have a three-course meal for two people for a tiny $35. Many retirees find that $1,500 a month has them living the good life in Ecuador. Cuenca is very walkable and has a great public transportation system so many expats don’t even own cars. Ecuador has its own government-run healthcare program which costs you $70 a month per person. You can also opt for private health insurance, which runs around $250 a month per couple. Prescriptions are very inexpensive, with the common blood pressure medication costing only $10 for a 30-day supply. 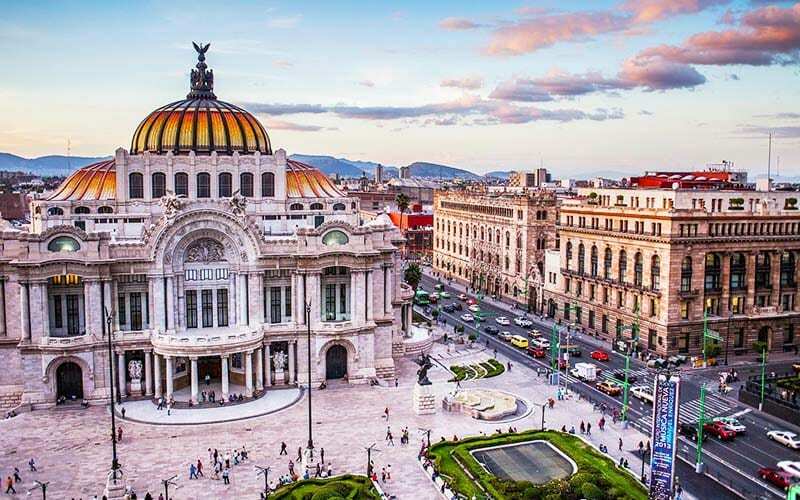 Despite what you hear on the news, Mexico isn’t nearly as dangerous for expats as what you might have been led to believe. 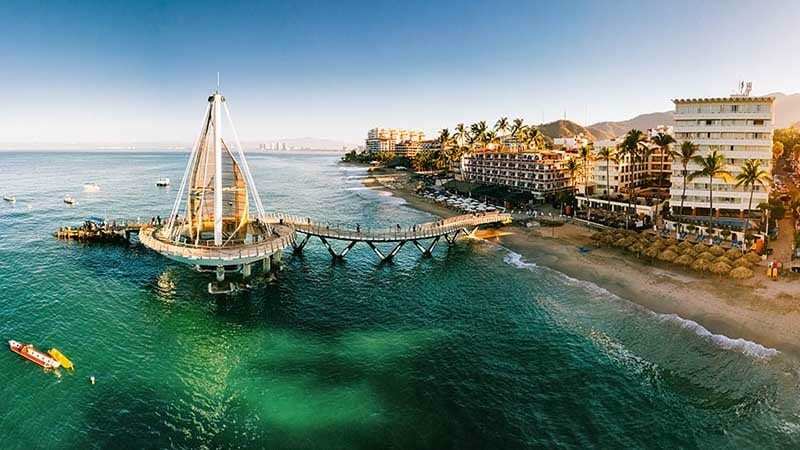 Mexico’s pretty towns and crystal-clear beaches make it one of the top retirement choices for thousands of expats every year. Depending on where in the country you decide to live, there is no limit to the things you can see and do. 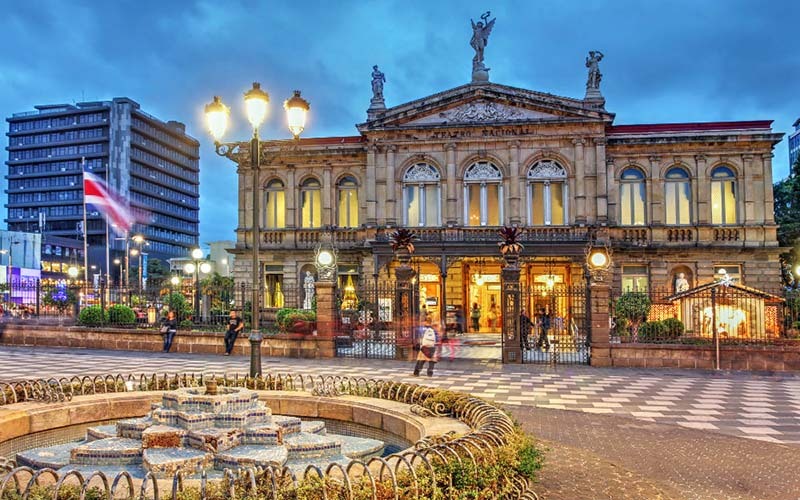 Everything from sport fishing to scuba diving, museums, and pyramids, as well as lakes, volcanos, and big city shopping. Living here can be super affordable. The more expats, the more expensive an area tends to be, so for the best prices, look outside major cities. A typical one-bedroom apartment is between $200 and $500. Internet and cable combined is often $25 and filling your fridge with produce costs less than $10. If you have air conditioning, electrical bills can be a bit high in the summer, but many places offer solar power to run their air conditioners. Medical costs are very reasonable. While the country does have its own health care system that costs about $250 per person per year, the wait for services tends to belong. Most expats use private health insurance for major items and pay out of pocket for other medical costs. A typical doctor’s visit is $25 and an emergency appendectomy at a private hospital, $2K, a dental filling, $20. Ah, Jamaica! The tropical island where people speak English! The living is easy, as long as you like it warm. Average temps in July are 91 degrees and even in the dead of winter, you probably won’t see anything lower than 85. There is an endless number of things to do here, including hiking, sailing, canoeing, bicycle rails, golfing, kayaking, and an untold number of water sports. The cost of living here is a bit higher than some other destinations, but the quality of life is also higher. An average 2-bedroom apartment is only $540 and utilities for that same apartment are around $72. Food is more reasonable than other islands, with 1 pound of boneless chicken breast about $2.35, a pound of apples $3.50, and 2 liters of Coke $1.50. Gas is expensive, but Jamaica has cheap public transportation to every city on the island. A monthly pass for public transportation is only $33. Shopping is everywhere but be aware that there are no major chain stores, such as Walmart. Public healthcare is free for everyone, but standards are fairly low. There are private hospitals, but even these leaves something to be desired. For major issues or surgeries, some expats choose to travel to Europe or North America for services. This beautiful central American country has a little something for everyone. The Western side has multiple lakes, mountainsides, and volcanoes, while the Eastern side has some of the most beautiful beaches in the world. While Spanish is the main language, English is very widely spoken. The weather is very nice almost all year. There are 3 temperature zones, with the coasts being the warmest between 72 nighttime lows and as high as 100 degrees in the summer. The central part of the country is about 10 degrees cooler than the coast and the mountains about 18 degrees cooler. The cost of living here is rather inexpensive, with the average rent for an average 900 square foot apartment running about $460. 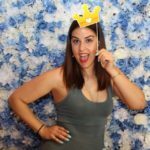 You can live just fine on $1,200 a month and for $2K a month, you can live like an Egyptian King and Queen! A month of groceries is about $300, and a restaurant beer is $1.25. Healthcare is also very reasonable, and many hospitals base their fees on your age, not your income. Those between 51 and 65 pay $61 a month and those over 65 pay only $65 a month. You won’t run out of things to do, either. 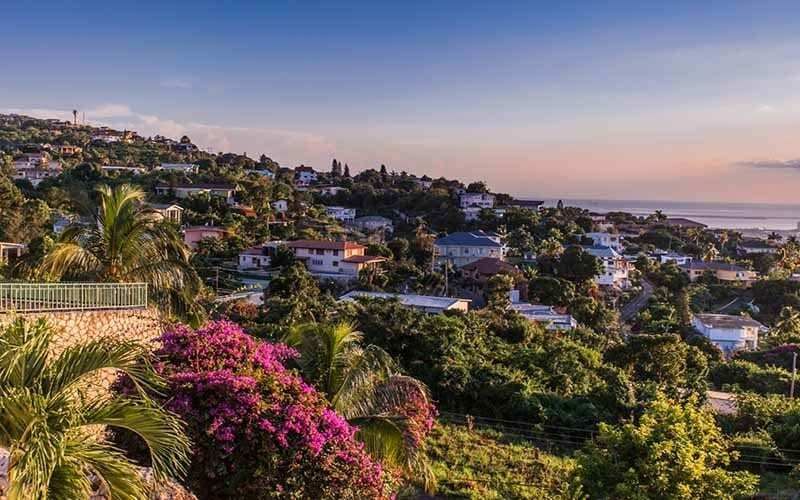 There are beautiful islands to visit, snorkeling, diving, hiking trails, volcanoes to see, nature preserves, and beautifully preserved architecture. You can also swim through Nicaragua’s version of the Grand Canyon! 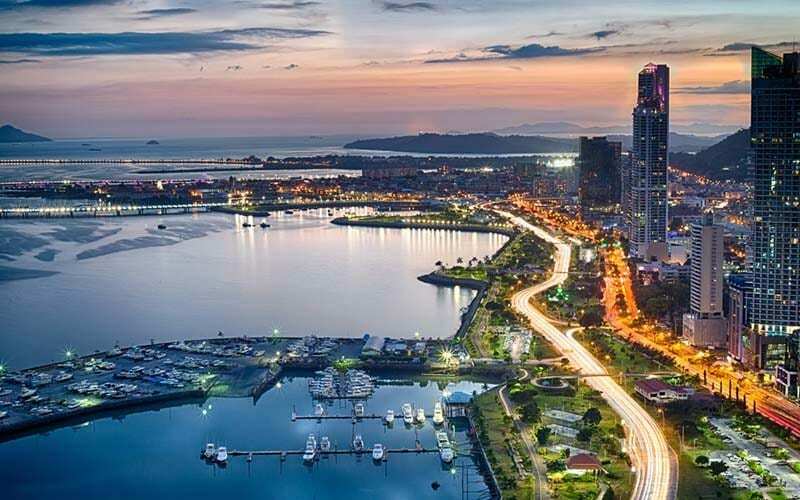 Panama is a top destination for expats due to its first-class dining, living, medical care, and culture in the big city areas. Spanish is the main language, but since it’s a short hop via plane to Miami, English is widely spoken here. Whether you are looking for warm sandy beaches, exotic rainforests, or cool mountaintops, Panama has something for almost everyone. Temps average about 90 in the warmest months and a low of 72 in the coolest months. The cost of living here is reasonable, with rent for an average 900 square foot apartment in a large city going for about $1,000, but outside the city, it’s a tiny $620. The hourly rate for a maid is $4.16 and internet service will set you back only $38. 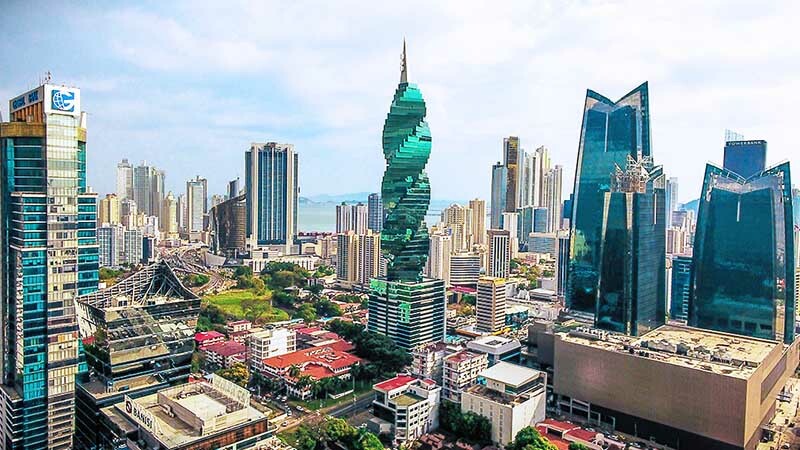 Panama has an amazing program for retirees that subsidize your medical care, car taxes, property taxes, and many other benefits. You only need to show that you earn $1,000 a month from your money country. These benefits alone will pay for most of your retirement costs! Want more? 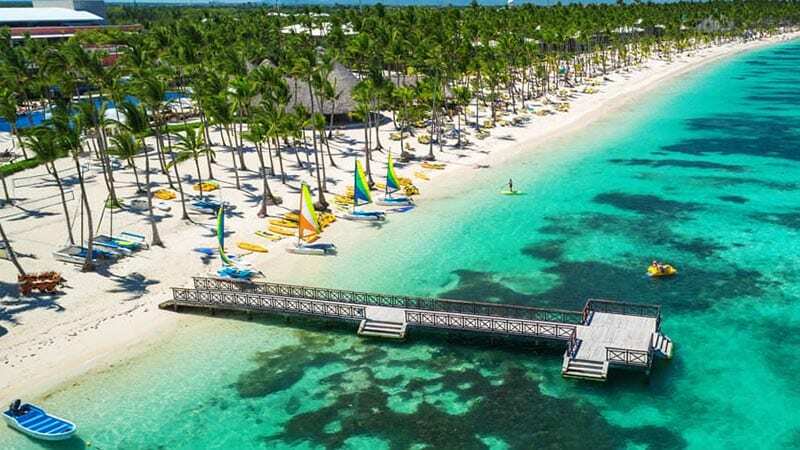 Besides checking out the Panama Canal, of course, you must visit the San Blas Islands, do a bit of snorkeling and sailing, see the ruins in Portobello and check out the historical site called Panama Viejo, which has a huge museum.